Cucumber is the refreshing vegetable of summer. You can grow cucumber in containers. Even if you have not a garden, you can put this container in a balcony. How to Grow Cucumber in Containers? First, get a large container. 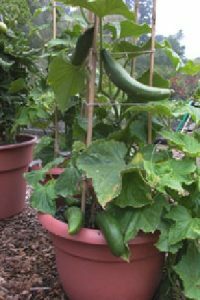 The size is critical while growing cucumber in containers. Cucumber roots can grow more comfortable with a large container, and they will grow easier in this way. The container should be minimum 12 inches in diameter and depth for effective growth. Also, do not forget to check that container has holes for drainage. Cucumbers love water, but excessive water is harmful to them. So, your containers should have holes to drain excessive water. Buy a suitable soil to grow cucumber in containers. Buying specially prepared soils for vegetable planting is useful when you plant in containers. Fill your container with the soil and leave a few centimeters of space on top. Soil that contains compost is more useful to offer necessary nutrients plant growth. Next step for growing cucumber in containers is planting. You should make a small hole into the soil to plant the seeds of cucumber. You can do that with your finger or a pen. The 0.5-inch deep hole is enough for that. Then place 2-3 seed into this hole. After planting close this hole with soil again. Do not fill the hole with soil too tight. Gently and loosely add soil in the hole for preventing damages to seeds. Then you should water the soil. Then place the container to place gets sunlight well. 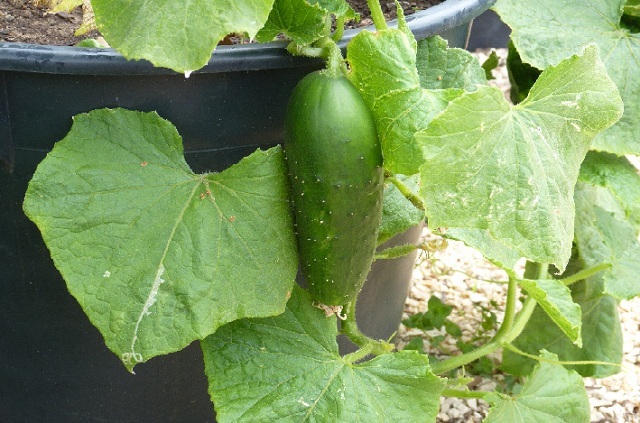 Cucumbers need at least 8 hours direct sunlight for growing, consider that when you grow cucumber in containers and find a place accordingly. It is crucial to regular watering for cucumbers. Give water to cucumbers daily. 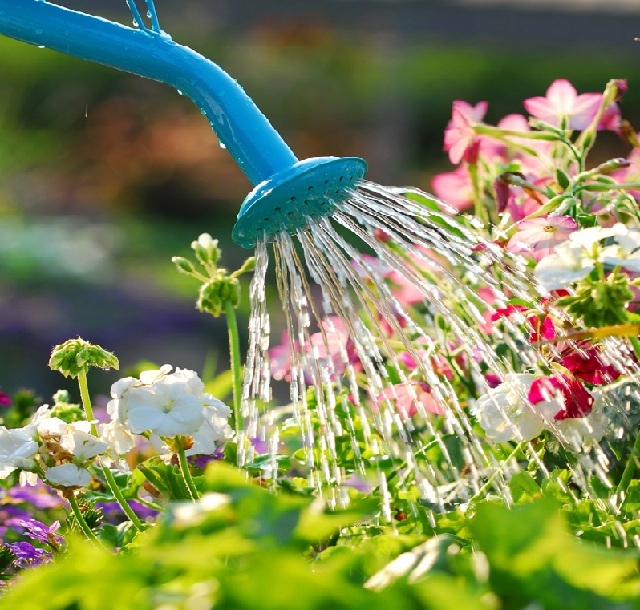 Take care not to wet the leaves during watering, if they are wet, they will become yellow with the effect of sunlight. 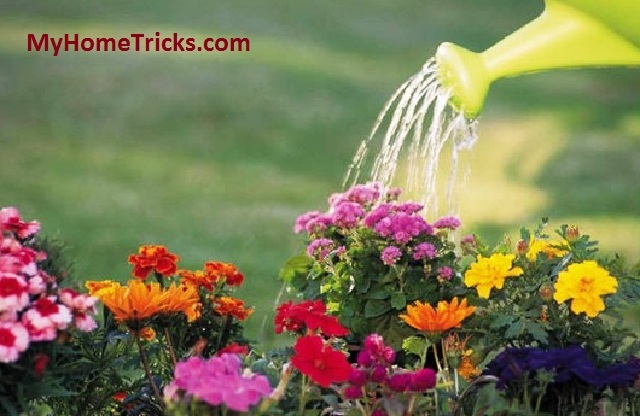 Add fertilizer once a week to provide necessary nutrients. Note: For this article, "how to plant comtainer cumber" term(s) have been used in searchs.